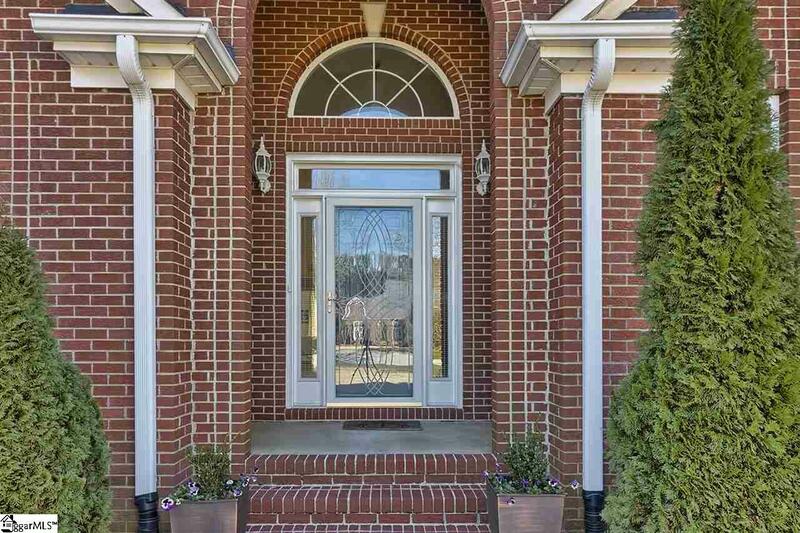 Beautiful pristine home in one of Easley's most desired neighborhoods!! Welcome to your forever home. The inviting one level open floor plan has it all!! 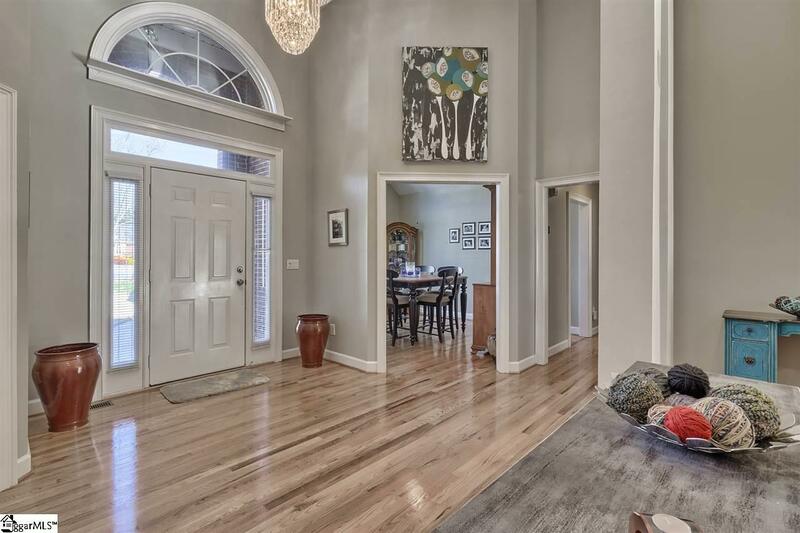 Gleaming hardwoods throughout most of home. The kitchen has lovely granite countertops and stainless appliances! The split bedroom plan is perfect for family or guests. 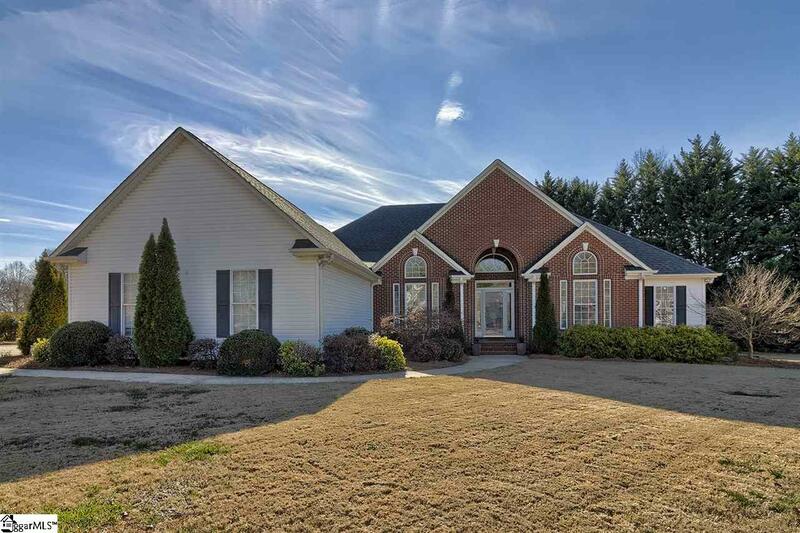 The large master features a trey ceiling with sitting area.The updated master bath is a must see!! This home also has the formal rooms for perfect for entertaining! Relax on the very private deck!! The oversized garage is perfect for a workshop area. This home is waiting for you!!! Don't wait!! 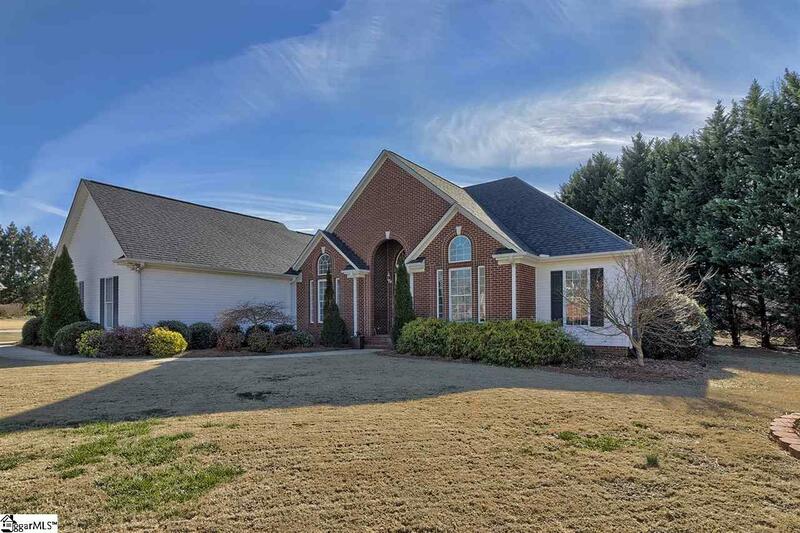 Listing provided courtesy of Jacquelyn Crane of Allen Tate Company - Easley.